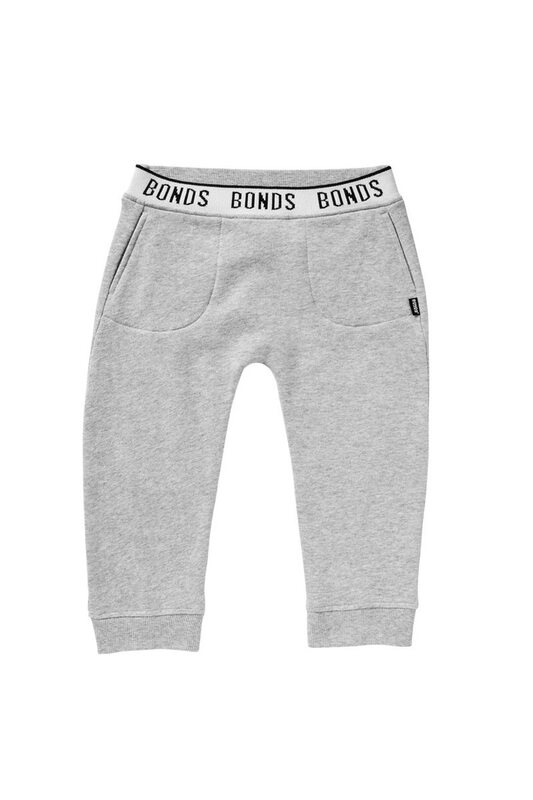 Bonds Original Raglan is made of soft cotton and has a crew neck and seamfree sleeves in our smaller sizes. It’s the perfect tee to wear layered with other tops and hoodies. Available in basic colours this is a t shirt to suit every size and shape.